Ontario performers (or those willing and able to perform in Ontario), want inspire kindness, and make a good income by making a difference in elementary schools? Do you love acting, dancing, singing, storytelling, and/or poetry? Ontario performers, want to earn great money inspiring kindness? Do you love acting, dancing, singing, storytelling, and/or poetry? 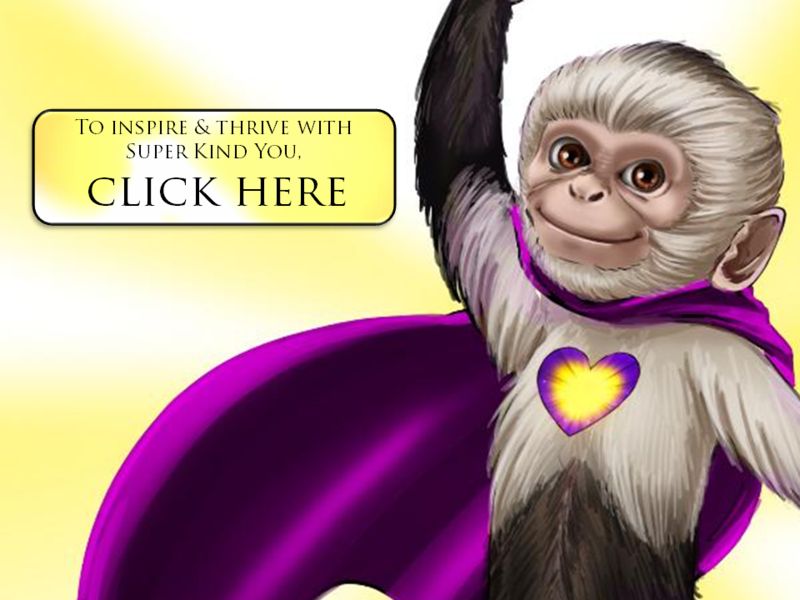 CLICK HERE to apply for a grant up to $50,000 worth of FREE music, visual art, marketing and sales help to get you high-paying gigs in elementary schools, in collaboration with Super Peace Monkeys.com . The deadline for first consideration is Wednesday, April 19, 2017. For more information, you can see the video below.